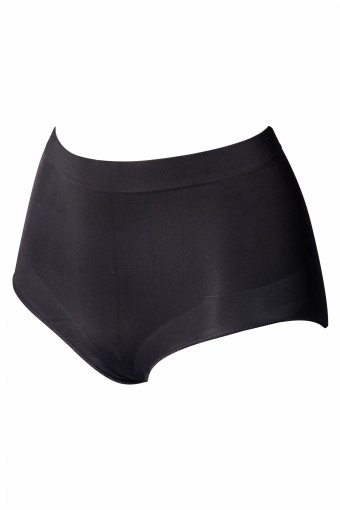 The Magic Shape Up Shortie Black - the original Magic Knickers collection from Trinny & Susannah Shapewear by Cette. 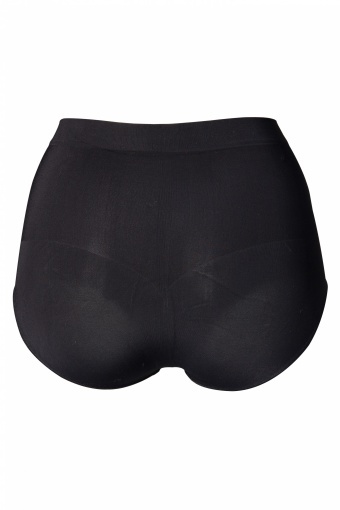 Lycra shaping short, accentuates your waist, controls the curves of your tummy, hips and thighs and supports lightly your lower back, no seams, cotton gusset. 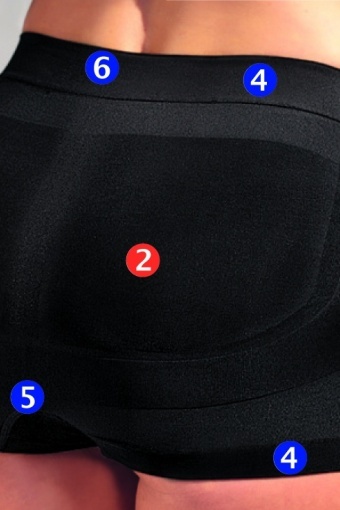 Not suitable under very tight pencil skirts/dresses, the seams of the shorts are visible then, more suitable under A line skirts/dresses and swing dresses. Also available in white and skin!